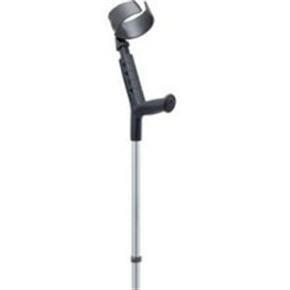 Suitable for short term or permanent use, the crutches have fully pivoting, height adjustable open arm cuffs, and are heavy duty too - an ideal walking aid that can support users of up to 150kg (23 ½ stone). 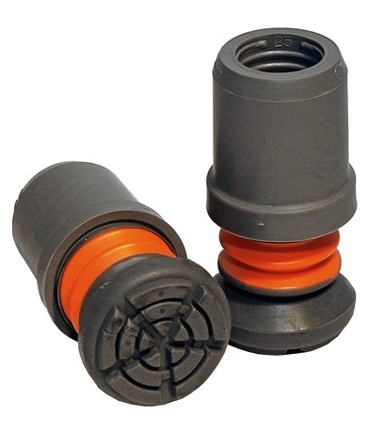 Handle to Floor adjustment: 720mm - 960mm (28 1/2" - 37 1/4"). 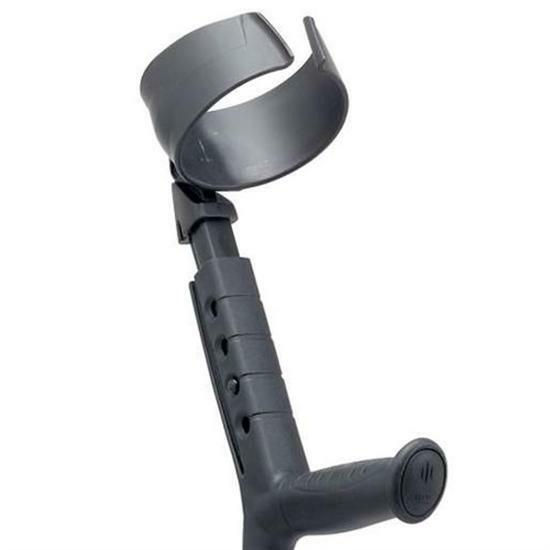 Very pleased with these lightweight crutches and with the flexi ferrules I purchased from you at the same time, they have made life much more comfortable for me. i have been using crutches since 1981 and find that al my previous ones were very heavy and hard on my hands. Also my shoulders and neck have been suffering badly from ill balanced and heavy crutches. Yours are brilliant and I shall be recommending them to my physio department. A very good service too, the first package had been damaged and a replacement was soon sent.Thank you for a very good product.